When the exposition was hosted in Chicago in 1893 it's purpose was to celebrate the 400th anniversary of Christopher Columbus' arrival to the new world. 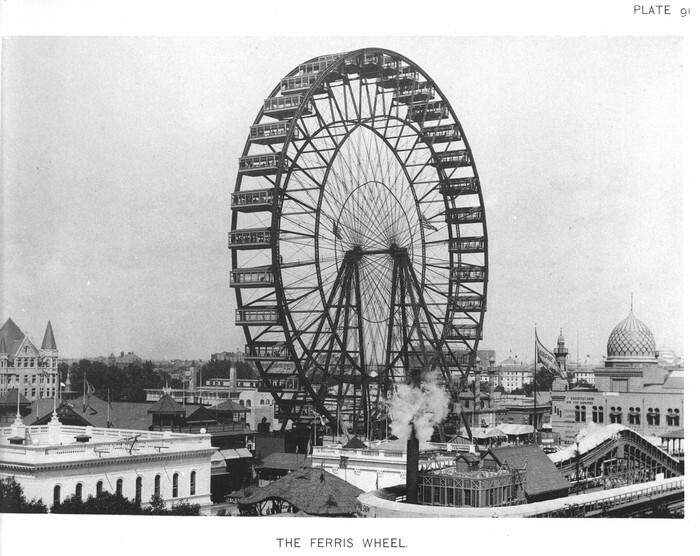 The fair was designed by Daniel Burnham and Frederick Law Olmsted. People from all around the world came to see new inventions and attractions like "the belly dancing of Fahreda Mahzar, known as "Little Egypt, the Bewitching Bellyrina;" take in a demonstration of strong man Bernarr MacFadden's new exercise machines; ride on George Ferris's 264-foot bicycle-wheel-in-the-sky". 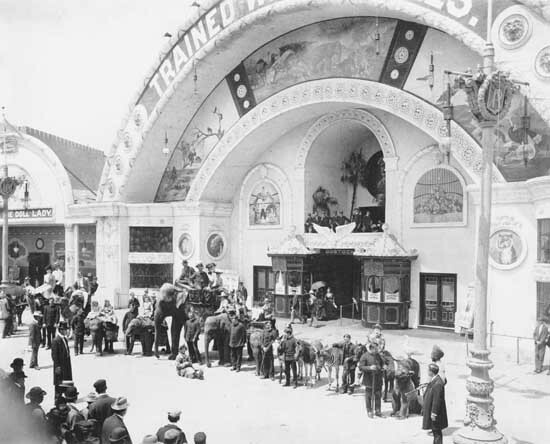 The visitors that were able to go to the fair exclaiming things about it such as "Variety was the spice of show business and the right kind of amusements -- brief, light, and frivolous -- could be almost addictive," The Columbian exposition was a new and exotic thing it not only impacted future America but most important it affected the life of its' people then and now. PBS, . N.p.. Web. 1 Jan 2014. http://www.pbs.org/wgbh/amex/houdini/peopleevents/pande08.html. Novak, Matt. "Where the Future Came From: A Trip Through the 1893 Chicago World's Fair."PaloeFuture. BEGRUDGINGLY, 7 12 13. Web. 6 Jan 2014. http://paleofuture.gizmodo.com/where-the-future-came-from-a-trip-through-the-1893-chi-743942247. Art Insitive Chicago, . N.p.. Web. 7 Jan 2014. http://www.artic.edu/research/archival-collections/finding-aids-subject/burnham-beaux-arts-plan-chicago-fairs. Aquarium, Shedd. "About Shedd." Shedd Aquarium. John G.Shedd Aquarium, 1 9 14. Web. 7 Jan 2014. <http://www.sheddaquarium.org/architecture.html>. Despres, Tricia. 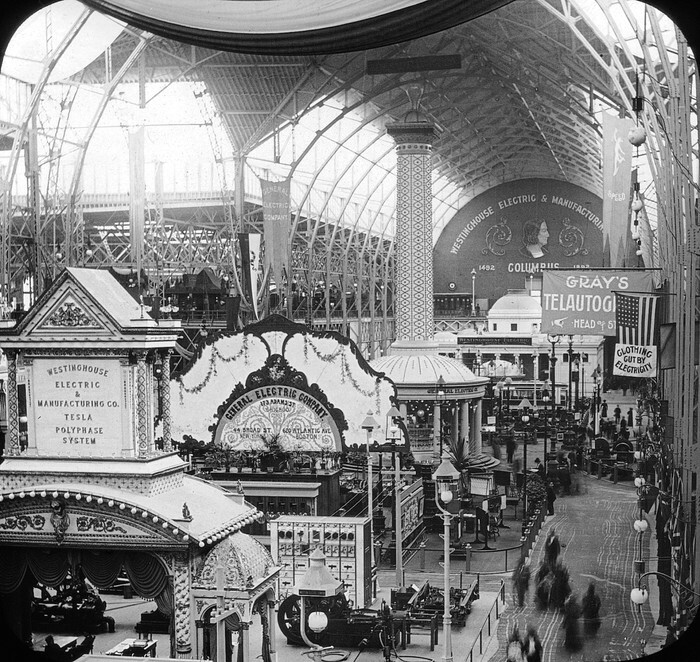 "All’s Fair — The 1893 Columbian Exposition showcased at the Field Museum." Chicago-SunTimes. Sun-Times Media, 10 23 13. Web. 8 Jan 2014. 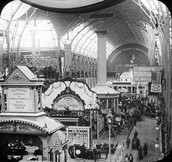 <http://www.suntimes.com/23314273-761/alls-fair-the-1893-columbian-exposition-showcased-at-the-field-museum.html>. Sowder, Adam. "Columbian Exposition." About.com Geography. About.com, 1 9 14. Web. 8 Jan 2014. <http://geography.about.com/od/urbaneconomicgeography/a/columbianexpo.htm>.